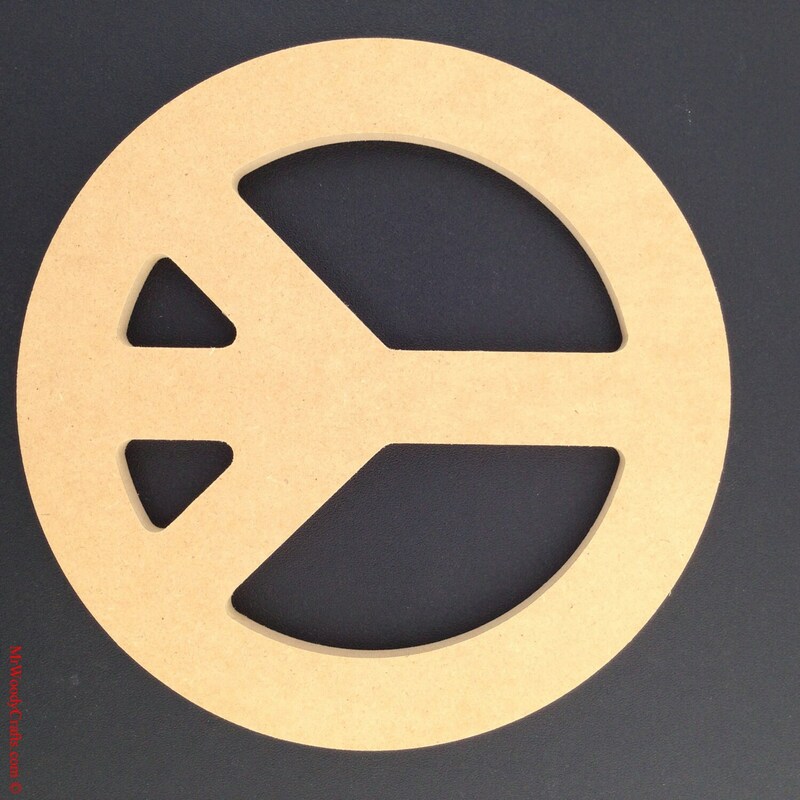 12" Unpainted Peace Sign made from 1/2" MDF. Orders will ship 7 - 10 days after payment is received. This MDF sign was perfect. I personalized it for my classroom theme: "Peace, Love and Learning".